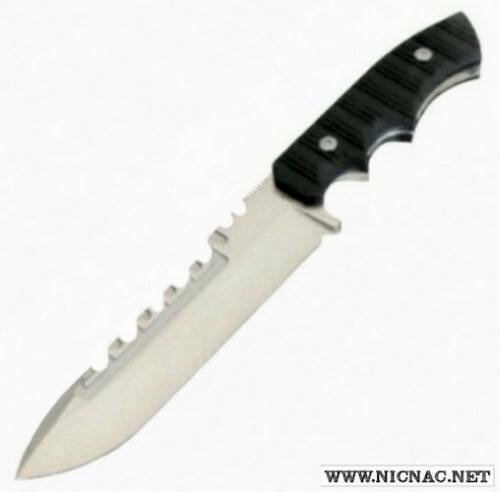 Brous Blades - Coroner Fixed Blade Knife (6.25" Bead Blast Blade) Overall Length 11.25". CMP-154. Kydex Sheath. Black G10 Handle. Satin Finish.